Urtica dioica may contain properties that help to reduce nasal inflammation and ease allergy symptoms, particularly hay fever. 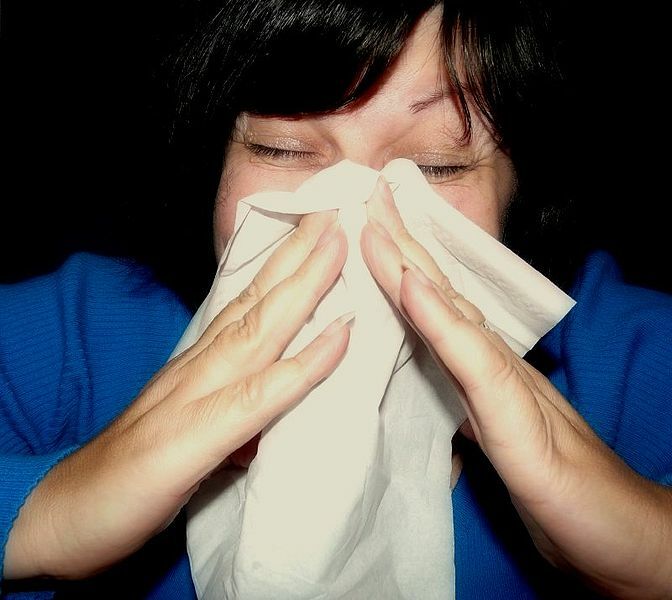 Nettles contain antihistamines which act against the body’s natural response to produce nasal congestion and watery eye in response to pollen and other allergens. When nettle is paired with other herbs such as Prunus africanum (red stinkwood) and Serenoa repens (saw palmetto), the combined effect is said to ease inflammation and swelling in chronic cases of prostatitis also know as prostate inflammation. It is also said to relieve cases of benign prostatic hyperplasia (BPH) or the enlargement of the prostate gland. Nettle works with these herbs by enhancing their ability to ease symptoms as well as slow the progression of BPH. When Urtica dioica is combined with Thymus vulgaris (common thyme), Glycyrrhiza glabra (licorice), Vitis vinifera (common grape vine) and Alpinia officinarum (lesser galangal), the mixture of herbs has been traditionally known to work as an Ankaferd Blood Stopper (ABS). This topical mix works on endothelium, blood cells, angiogenesis, cellular proliferation, vascular dynamics, and cell mediators to stop bleeding. It is used as an alternative to antihemorrhagic medicines in Turkey. Stinging nettles may bring relief upon people who have excess uric acid built up in their bodies. 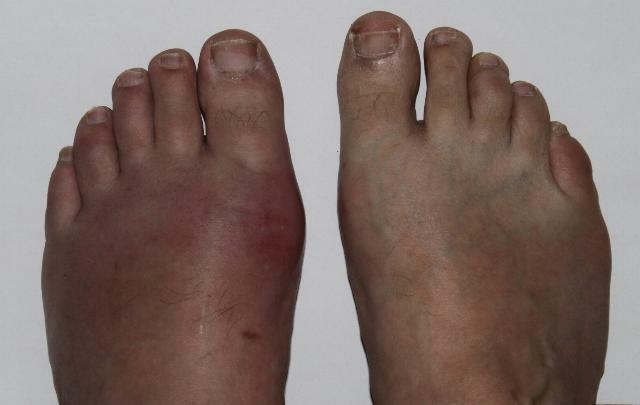 In the case of gout, this uric acid builds up and crystallizes around the joints, causing inflammation and excruciating pain. Stinging nettles can work to clear out this excess uric acid and relieve some symptoms of the disease. The most common way to bring relief to joints inflamed with gout is by brewing a cup of stinging nettle tea. Alongside vitamin C and cranberries, drinking tea made of stinging nettles can further help in the treatment of a bladder infection by easing the inflammation of the bladder or urethra. Drinking nettle tea also promotes urination which flushes the body of infection causing bacteria. However, serious kidney infections can arise from bladder infections and it is necessary to see a physician if symptoms persist 24 to 36 hours after herbal remedies are used. Drinking a cup of nettle tea every day may promote healthy nail growth as nettles contain silica and other minerals necessary for nail formation. In addition, the seeds and leaves of stinging nettles are used by certain populations to treat arthralgia, colds and flu, diabetes, joint pain, cancers, hypertension and liver diseases. Urtica dioica can be purchased in the form of supplements (choose supplements that are standardized to contain at least 1% plant silica) and can also be used medicinally by creating a nettle tea with leaves or eating the leaves, stem and/or seeds of the plant. 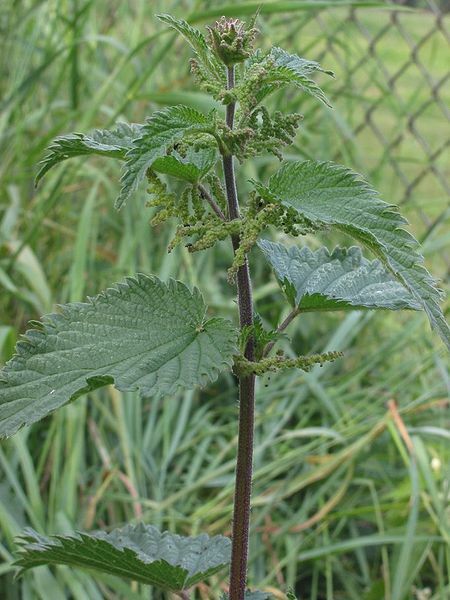 The recommended dose of stinging nettles for most symptoms is 250mg taken three times daily. The use of Urtica dioica to treat conditions or diseases is an ancient practice but should be done with caution. 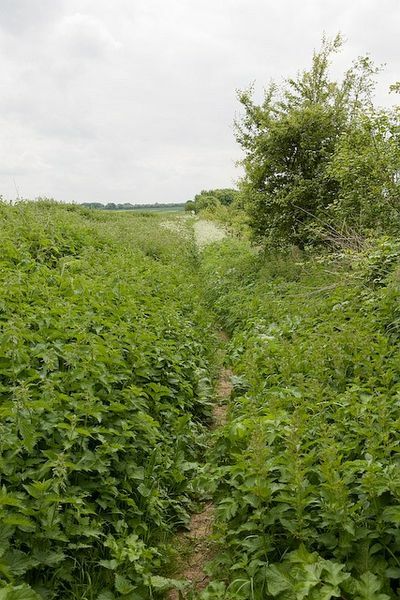 Ingesting stinging nettles for medicinal uses could cause side effects in some individuals and should be done with caution and under the supervision of a heath care professional. Urtica dioica is generally considered safe when used as directed, but has been known to cause mild upset stomach, fluid retention and/or a rash in some individuals. Nettles can also disrupt female menstrual cycles so women who are nursing, pregnant or may become pregnant should not injest the plant. Learn how other plants can be used to cure the sting of Urtica dioica.